The Company has announced that their third studio album is under way. Thirteen new original tracks telling stories of their travels and about their home. It’s an album that builds on the exciting acoustic sound they’ve been creating over the past 5 years. With the power of Pozible.com, they’re launching a crowd funding campaign so you can get in on the action early. You can pre-order the album and a lot more (t-shirts, stickers, music tabs, house concerts etc) to help them finalise their latest project. 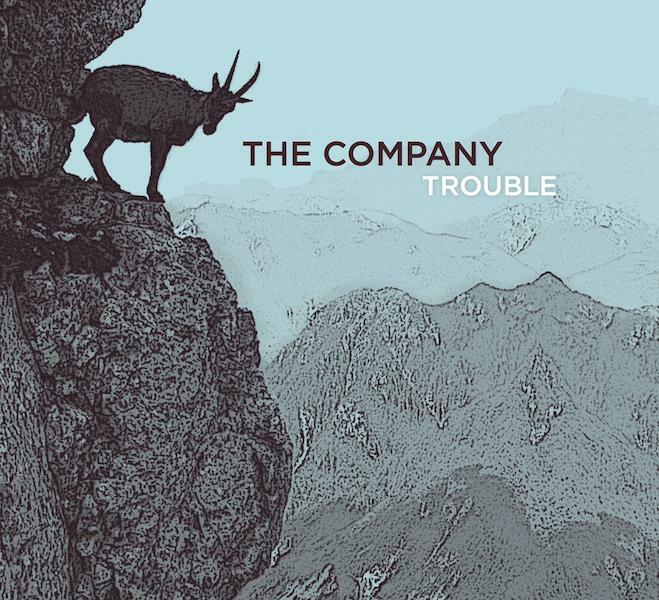 Please follow this link to the Pozible project: The Company – New Album. If you know of someone who might be interested in supporting this new album, please share this post using the buttons below. The Company is George Jackson on banjo and fiddle, Marcus Karlson on bass, Jamie Clark on guitar and Michael Patrick on mandolin and fiddle. 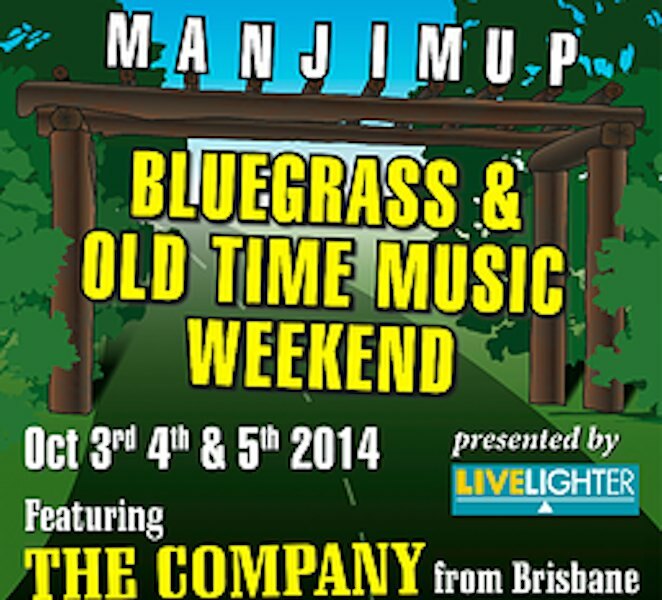 Bluegrass band The Company will be playing at the Glass House Mountains Neighbourhood Centre. This will be an afternoon of foot stomping fiddle, driving banjo and sweet harmony singing in this classic old timber community hall in the heart of the majestic Glass House Mountains. The event is presented in association with the Glass House Mountains Muso’s Club. 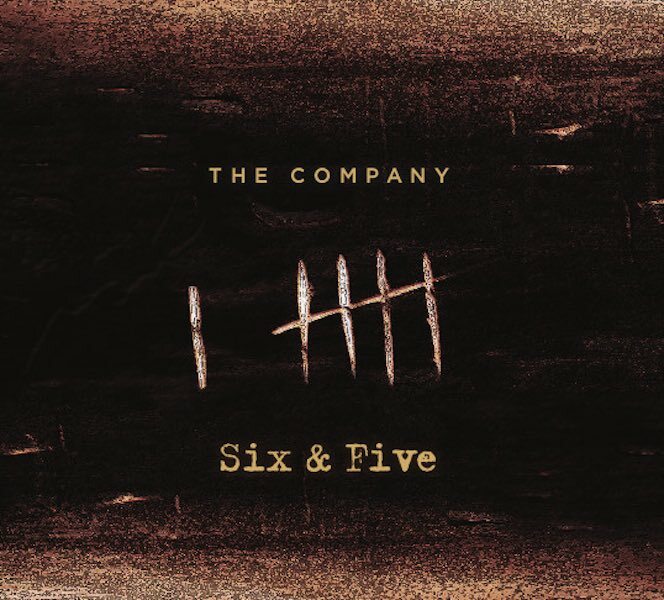 Boasting two Australian Bluegrass champions on guitar, fiddle and banjo,The Company are all about high-energy original and traditional acoustic music. The playing and singing are crisp, melodic and soulful with songs and stories from Brisbane and abroad and a show that delivers fierce instrumental prowess, engaging on-stage camaraderie and wry humour. This year’s Making Music in Manjimup Festival was a huge success leaving a legacy of happy hearts and lighter living across the community post festival. One of the initiatives for this year’s festival was a song writing competition where entrants had to compose words to a well know bluegrass song or tune while including the words Live Lighter” and “Manjimup”. The Live Lighter campaign was the message delivered through the Western Australian Healthways, Health Promotion Foundation that was one of the major sponsors for the festival weekend. The Queensland based group were the feature band for the weekend and the songwriting completion judges. Their selection was a song written by Kathy Hill, using the melody to the well-known traditional song “Will The Circle Be Unbroken”. The Company performed the winning song at the main concert on Saturday night of the festival after the announcement of the winner and award presentation. Here is a video clip of the evening featuring The Company. Brisbane based band The Company has announced that they will teaming up with The Kruger Brothers (USA) on their debut Australian tour this November/December. Direct from North Carolina, the critically acclaimed Kruger Brothers, featuring ‘Steve Martin Prize for Excellence in Banjo’ winner – Jens Kruger together with The Company will perform in Brisbane and South East Queensland – a show you must not miss. I used to think the banjo was somewhat limited to certain styles, until I heard Jens Kruger. Jens has played some of the most beautiful and expressive banjo I’ve ever heard – Ron Block of Alison Krauss and Union Station. Jens Kruger has established himself as one of the world’s most musically sophisticated and technically accomplished five-string banjo players – Happy Traum. Don’t miss your chance to see these incredible musicians live in Brisbane. See below for performance dates and ticketing information. 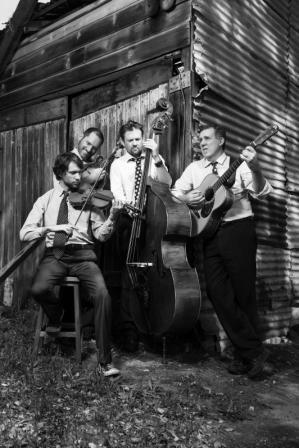 Cutting Edge Australian Bluegrass Comes to Melbourne. Innovative Brisbane bluegrass outfit The Company are set to play JamGrass Music Festival at the Thornbury Theatre, Saturday October 12th. Boasting two Australian Bluegrass champions on guitar, fiddle and banjo, The Company have a passion for high energy original acoustic music. From fast finger-picking to soulful songs with sweet harmonies – these band does it all. Highly regarded for their fervour and originality, The Company has appeared at festivals all around Australia and the UK and they have been featured on local ABC radio in Brisbane with Richard Fidler, and National ABC radio with Lucky Oceans and the Daily Planet. Vocalist, fiddle, viola and mandolin player Michael Patrick says that the real musical magic comes from the interaction between the band members. “While there is a strong link to Celtic traditional music, bluegrass is also like jazz in that there is an expectation to improvise. Playing with these guys you feed off each other’s energy and creativity. You really have to be attuned to one another.” “Progressive purist”, George Jackson (fiddle, banjo, vocals) has recently returned from the United States bringing home with him the much-coveted first-prize in the Rockygrass Banjo contest to add to his growing collection of Australian awards and honours. He was also runner-up in the fiddle competition. 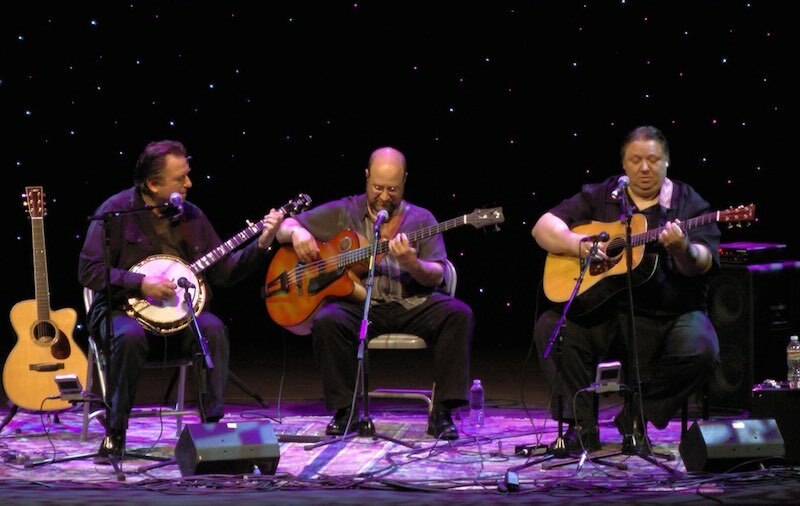 George notes “I love The Company’s unique voice within the bluegrass genre. Each member spends a lot of time writing and arranging our own music for the band and it’s an exciting experience to be a part of. We all bring our different musical backgrounds to the process and what we’ve come up with is pure enjoyment onstage and off.” There is no doubting the virtuosity of these players. Bass players in bluegrass bands have an unenviable role. Their work is characterised by the fact that no one seems to notice them … until they aren’t there! Markus Karlsen can hold it down simple for the other players to build on and but he also enriches the band’s work with fine melodic excursions up the finger board as the opportunity presents. He tells us “I try to complement what the fellas are doing, as this ‘band sound’ covers so much ground, I usually call on all my musical experience to find that certain something that complements/enhances the tunes, adds some unexpected colours to the texture and of course stay on the groove thing.” In late 2012 the band released their eponymously-titled CD, a collection of original tunes and songs. The tone is set in the opening bars of the recording with the sound of Patrick’s old-timey fiddle on Come on Down. Red Eye penned by fiddle/banjo virtuoso Jackson features melodic cascading banjo lines. Patrick’s superb vocals are to the fore on High on the Hill. Ikea Breakdown works through some complex time changes but never to the detriment of the groove. Clark’s guitar break is lean and deft and every note rings clear. The Clark-penned Thief on the Vine features some delicious duo playing between himself and Jackson’s fiddle and while it’s driven by Patrick’s solid mandolin, it evokes Monk as much as it does Monroe, Lester Young as much as it does Lester Flatt. Easy Child features harmonised fiddles over Karlsen’s restrained supportive bass lines. Patrick’s consummate vocals slide into the upper registers without the forced affectation of some bluegrass singers. It’s high, even lonesome, but honey-smooth, rich and warm. On The Divide Jackson’s playing, as it typically does, forgoes flash and flurry for melodic inventiveness. The listener is better off for it. Patrick’s viola lends a Celtic gravitas to the lyrical Heavy Hours which is based on a Robert Burns poem. The closer, The Lime Tree opens bright and breezy with some superb duo playing by Clark and Patrick before Jackson’s fiddle kicks in on the minor key bridge. 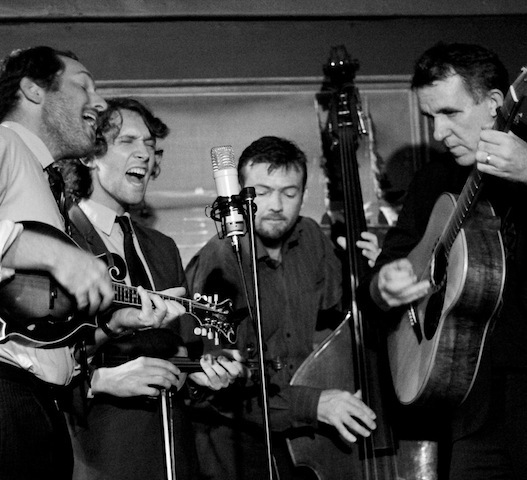 While the music is richly informed by the bluegrass aesthetic, it never descends into pastiche. There are no cowboy hats or faux American accents here. The playing and singing are crisp, melodic and soulful and they swing like any good jazz band should. In concert you witness this band’s virtuosity but also their wonderful engaging stage presence, spiced as it is by wry humour and camaraderie. This Company is certainly worth the investment of your time and your music-buying dollar. Fantastic! … This band is raising the bar for acoustic musicians in Australia – 3-time Golden Guitar winner, Hamish Davidson of the Davidson Brothers. They have the song writing chops to go with the flying fingers – Noel Mengel, Courier Mail. 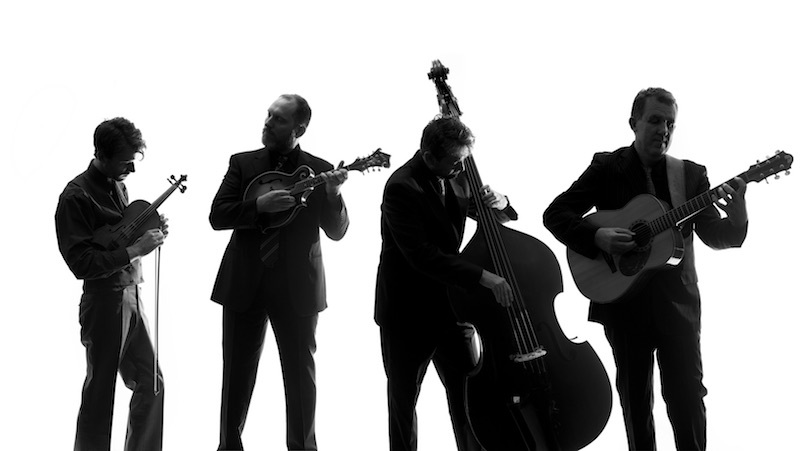 A masterclass in bluegrass – Sean Sennett, The Australia.